If you are thinking about Buggy safari Dubrovnik tour and reading this, you are probably wondering why this Dubrovnik adventure is special. 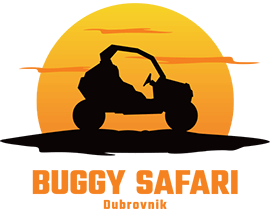 Buggy Safari Dubrovnik is the tour through picturesque ambient on Srđ hill from where you have one of the best views in the world. It’s stunning every time, even for us, who are looking at it almost every day. This adventure is a great getaway from the city, and an ideal way to spend time in nature. It is fun and joyful – great way to spend time with your company. To make your experience outstanding , you can choose Buggy Safari Sunset tour and enjoy the sunset after the crazy ride. Don’t miss any moment to experience something new. If you read this post, your next step should be booking – book now and get a discount.